After far too many stomachaches post-long runs and sometimes feeling sluggish after certain runs, I started to do some research. 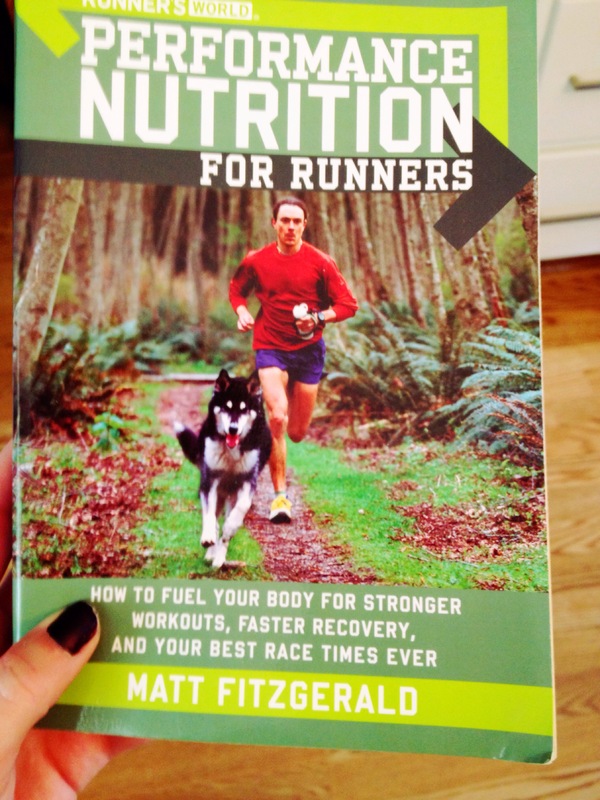 I bought the book, Performance Nutrition for Runners by Matt Fitzgerald, and learned so much about fueling my body for running. If you’ve had issues with fueling I strongly recommend you purchase this book. 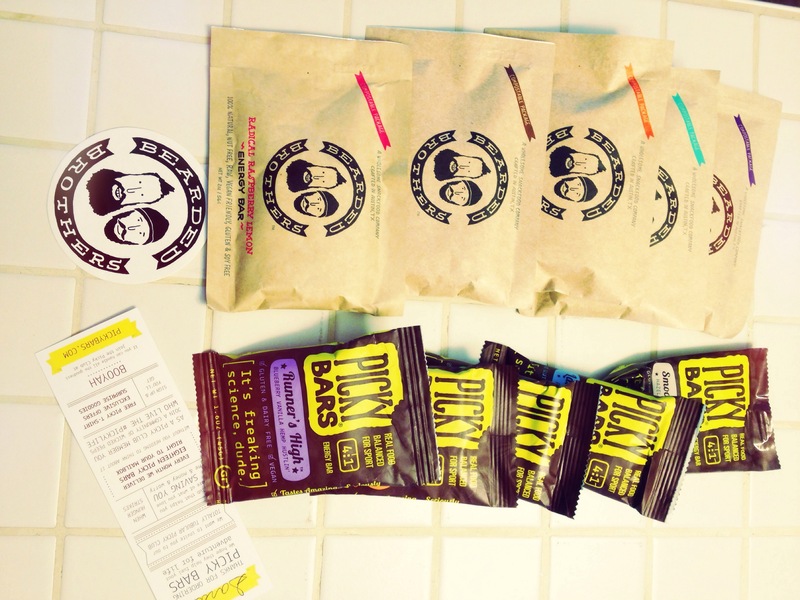 He breaks fueling for running down into easy to follow ideas that you can take home to your kitchen and use on the run. One of his first chapters breaks running down into his four principles of healthy eating. 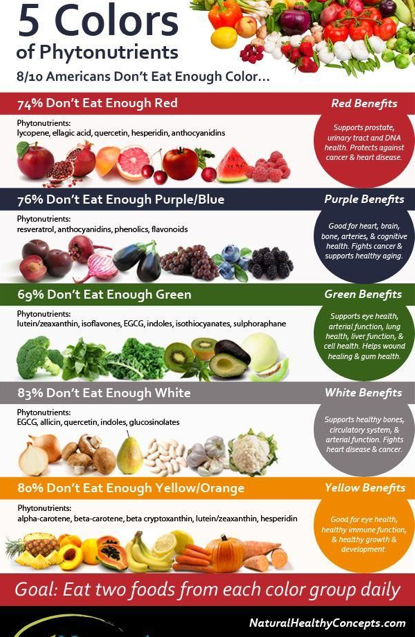 1) Eat Natural Foods-think more fruits and veggies, less processed grains, more organic and phytonutrients. This was a hard one for me in the beginning. 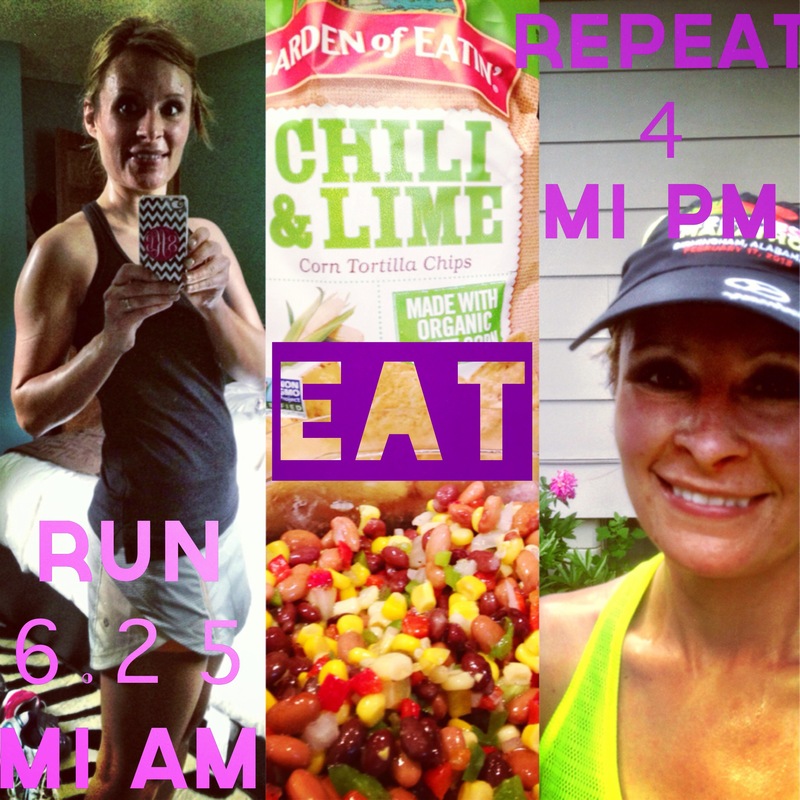 I felt like I relied on carbs so much to get through my runs and before and after runs. While runners do need carbs, we also need real carbs and real food. Last summer I was having one of the best training cycles and even managed to lose a few pounds by eating more natural foods. Ryan and I had started to really cut out processed foods. I felt better on my runs, before my runs, and after my runs. Initially I felt I needed those processed carbs (crackers, granola bars that weren’t so healthy, etc. ), but as my eating improved so did my desire for more real foods and my running. Eat a wide range of fruits and veggies, protein, carbs, etc. Don’t eat the same meals all the time. Change things up; don’t always eat one type of meat or wheat. This means taking in calories you burn and not more than you burn. The key is balance for runners who are training for performance. 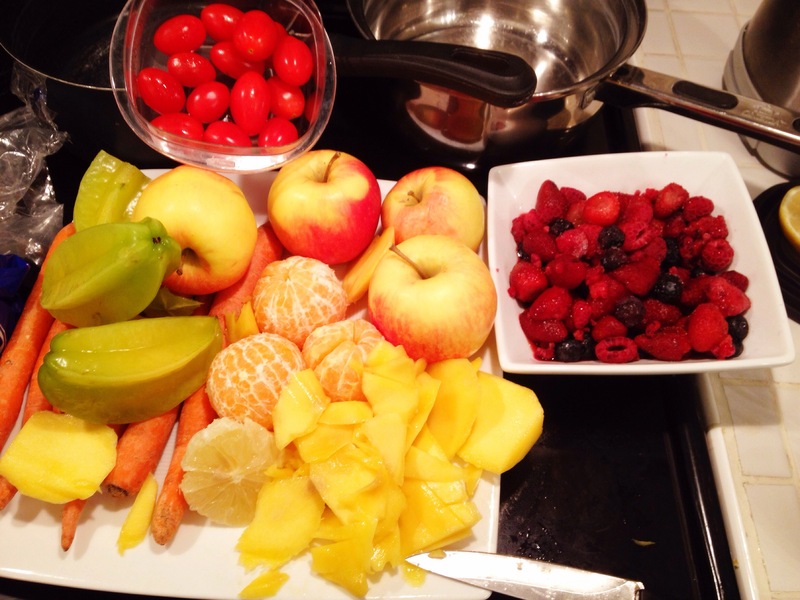 Your body needs a certain amount of fuel to perform. Depriving yourself of what your body needs will do little to help you be successful in a race or in losing weight, but at the same time a three mile run doesn’t earn you a hamburger and french fries or a pint of Ben & Jerry’s. Overeating/compensating for miles ran is a top rule runners break. Yes, running burns more calories than nearly all other forms of exercise. No, you cannot eat whatever you want, whenever you want, no matter how far you run. If you can, we can’t be friends, and you should still consider your health not just the number on a scale…so there. Maybe you are lactose intolerant (me), maybe you have an allergy or intolerance to gluten, etc. Tailor your diet to get the nutrients you miss from certain foods from other places. Fitzgerald recommends keeping a food and workout journal to help build the connection between what foods might be hindering your running or workout performance, and to help see how healthy fueling (real food and balance) can improve the quality of your workouts and how you feel. In chapter 2, Fitzgerald goes into detail about the right balance of carbohydrates, fats, and protein for runners while also emphasizing what I said in week 5’s training-we are all unique and may have special dietary needs as runners. We have to play with these levels and balances until we find what works best for us. He suggests runners get 40-70% of their calories from carbs or 3-5g/lb, 20-40% of their calories from fat or 0.7-1.4g/lb, and 15-25% of their calories from protein or 0.6-0.9g/lb. Again, this may seem like quite a range, but we are each different in our training levels, abilities, and metabolic processes. This is where the food/exercise journal comes in handy. Studying your food/exercise journal can reveal issues with your diet. For example, bonking during workouts may mean you are not eating enough carbs. Lingering muscles soreness (I guess I need to read my own advice) could be a sign of too few proteins and/or fats in your diet. Frequent injuries signal you may be short on protein in your diet. Once you find the right balance for yourself, you wouldn’t need to keep the journal going all the time if it felt overwhelming. I don’t keep a food/exercise journal anymore, but it did help me figure out some fueling issues when training for my 2nd and 3rd marathons. For morning runs I eat either an english muffin with peanut butter or a small bowl of oatmeal pre-run with fruit. For afternoon runs, I eat a sandwich, leftovers, whatever I like, BUT I consider my portion size in relation to how far away my run is planned. Running sooner=smaller portion. Running later=larger portion. Running on a full stomach will simply make your muscles and stomach compete for much needed blood giving you a stomachache and making you feel like junk. In the beginning, I stuck to bland and simple foods as I didn’t know how my body would handle the food. For long runs of 20 miles or more I switch to a bagel for breakfast to get some extra carbs in my system. This is also my go to pre-race meal for the extra calories and carbs. I don’t eat bagels on regular days as I don’t need all those calories or carbs to function throughout a regular day or run. 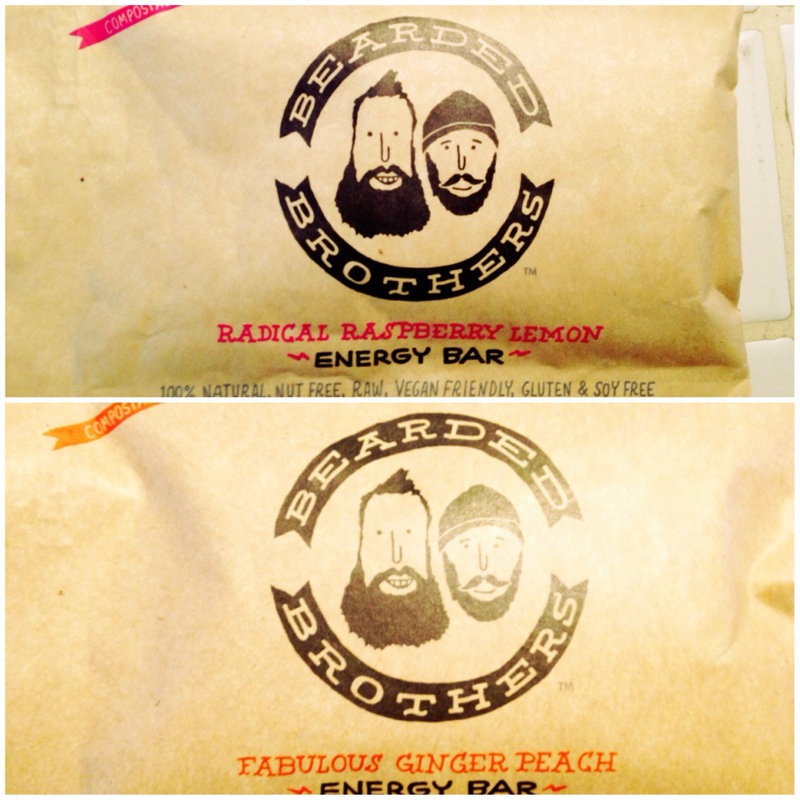 Before an afternoon run I reach for a Bearded Brother Energy Bar or Picky Bar with fruit, or if I’m not too hungry just fruit. Fitzgerald also goes into detail about good carbs for runners versus bad carbs for runners, what fats to eat more and less of, as well as foods with quality proteins in them. He also devotes an entire chapter to improving your body composition (i.e. lose weight) in a healthy way for active people. Strength moves are included that will not only make you more lean, but stronger as a runner, too. The book devotes an entire chapter to hydration including more reasons why Gatorade may not be the best choice of drink for some runners, how to use GU properly (there is a good way and a bad way-hint: don’t mix GU’s and sports drinks within 20-30 minutes of each other; way too much sugar for the digestive system to handle), and charts of information on all types of electrolyte drinks on the market. As for my hydration needs I usually stick with water (adding fruit for flavor and extra phytonutrients often), and over the past year have started drinking Nuun before, during, or after SOME runs in addition to Ultima for its convenience and fizz. I try to drink one to two liters of water on most days regardless of my runs or workouts. For runs less than 90 minutes I stick to water. 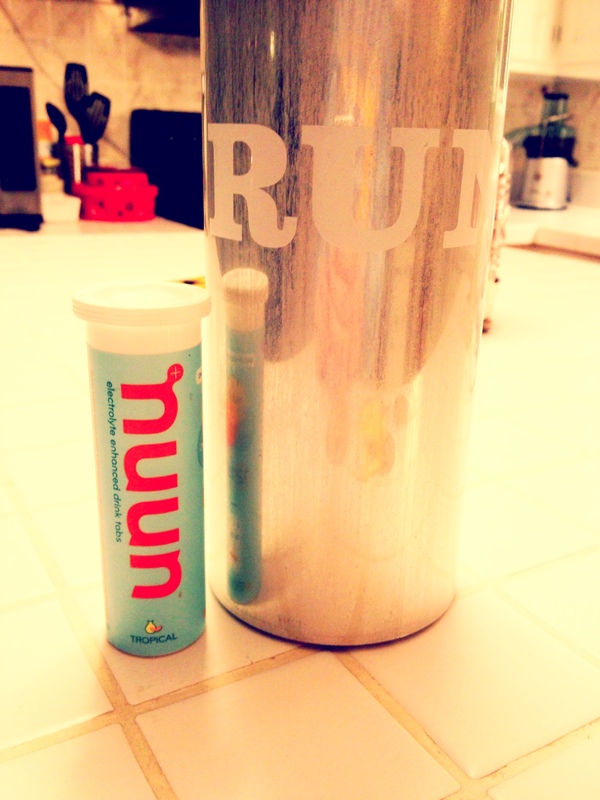 Runs over 90 minutes require the replacement of electrolytes so I turn to Nuun or Ultima. 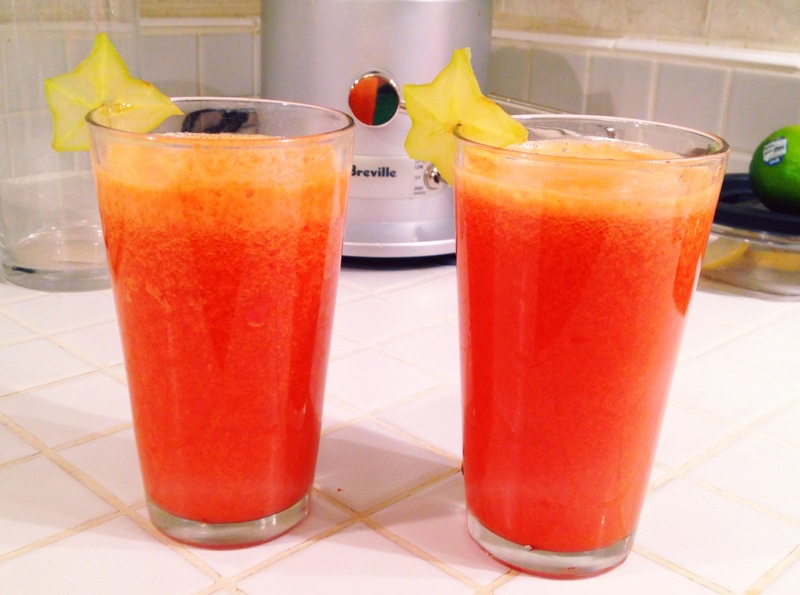 Both have been favorite electrolyte drinks because they are easy on my stomach (less sugar). For races, I don’t mind Powerade because it has both protein and carbs. Hydration and GU’s are an area where I feel all runners really are unique. Some runners I know hate GU’s. Some runners (like me) love them. Some runners have super sensitive stomachs to certain electrolyte drinks others don’t. Try things. Document them in a food/exercise journal, and you will find answers and solutions to your fueling issues. Don’t suffer more than you have to. When it come to what to eat pre-race, post-race, and post-long run Fitzgerald’s got that covered, too. One of the number one lessons I’ve learned about fueling over the years is the importance of what you eat during the first 30 minutes to and hour after you finish your run. Eat nothing and you’ve missed a key window to muscle recovery, fighting off illness due to a weakened immune system caused by running, and a chance at a quality or improved future workout. The first hour post-workout is a key time to take in proteins and carbohydrates. The book suggests options, but my old standby is an english muffin with peanut butter, some hydration drink or juice I’ve made from my juicer, and water. My muscles recover faster, I feel better on future runs, and I don’t get sick like I used to when I recover right. During my training for my first few marathons I got sick in the final weeks before the big race day. Frustrating-Completely My fault? Yes! But why? I didn’t recover right with fuel or get enough sleep (something the book references, too, but I’m still a work in progress on this one). Post-long run I used to choose Mike and Ike’s, the nearest candy bar, or ice cream pint Cookie Monster style (nom-nom-nom) or eat nothing because my stomach hurt instead of replenishing both the proteins and the carbs in a healthy way like my body needed (holy long sentence Batman). I’ve since gotten wiser; more real foods, balance, and variety in the first 60 minutes post-long run equals a happier body and runner later. Another topic in the book-snacking right. His top 5 healthy snacks for runner 1-energy bars (cue Bearded Brothers or Picky Bars), 2-Soup Cups such as Nice Spice, 3-fresh fruit (see list of phytonutrients above and add variety by changing up your choices everyday), 4-fruit smoothies (juice it up), and 5-trail mix (not the candy-like ones filled with M & M’s and chocolate chips…that’s just, well, candy). Other topics included in this book include special needs of runners (i.e. women runners vs. men runners), tips for eating out, meal plans, and supplements. Eating out has always been a challenge for me as I see it as a chance to treat myself. In the last year I’ve really started to notice the difference in how food makes me feel. I’ve slowly started making changes to my food choices when eating out. 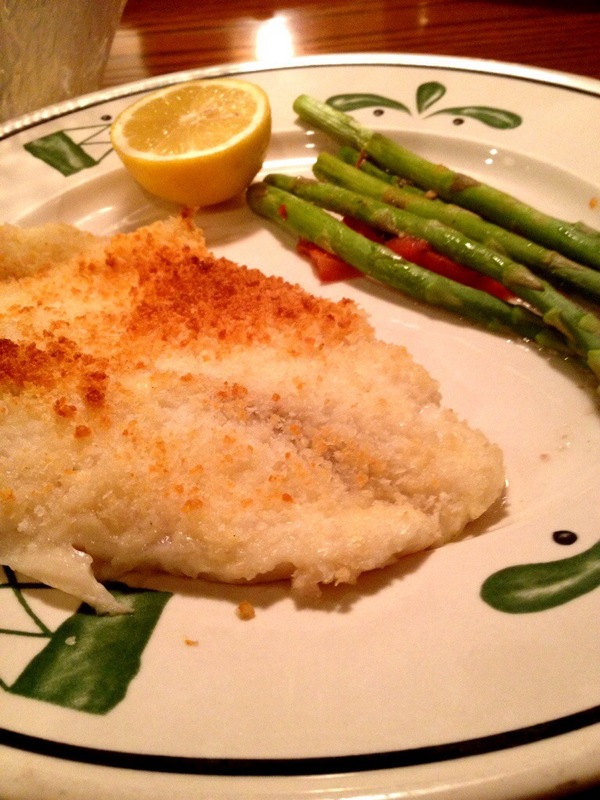 Last week at the Olive Garden for example, I chose the tilapia and asparagus with a breadstick in place of the calorie laden alfredo and breadsticks. After the meal I felt satisfied and full of energy rather than in a carbohydrate coma. Treating myself is great, but it doesn’t replace the positive feeling of fueling the body well. Moderation is key! I ate the breadstick after all. If you can pass one of those up, then more power to you. This post is long, and I could go on forever. Many of my ideas and starting points came from the book Performance Nutrition for Runners by Matt Fitzgerald combined with good old trial and error. Check out his book for more details! Also, I’m always open to specific questions, too. Did something not make sense? Want more ideas? Have a suggestion or fueling lesson you learned the hard way? Send me an email or comment below. One of the best things about running and talking to other runners is learning from each other. I may have to pick that book up!! !